The Nord Soft Case for the Electro 3 SW73/Stage 73 keyboard is perfectly designed for the travelling musician. The inside of the Nord soft case is lined with thick padding, ensuring the safety of your keyboard. 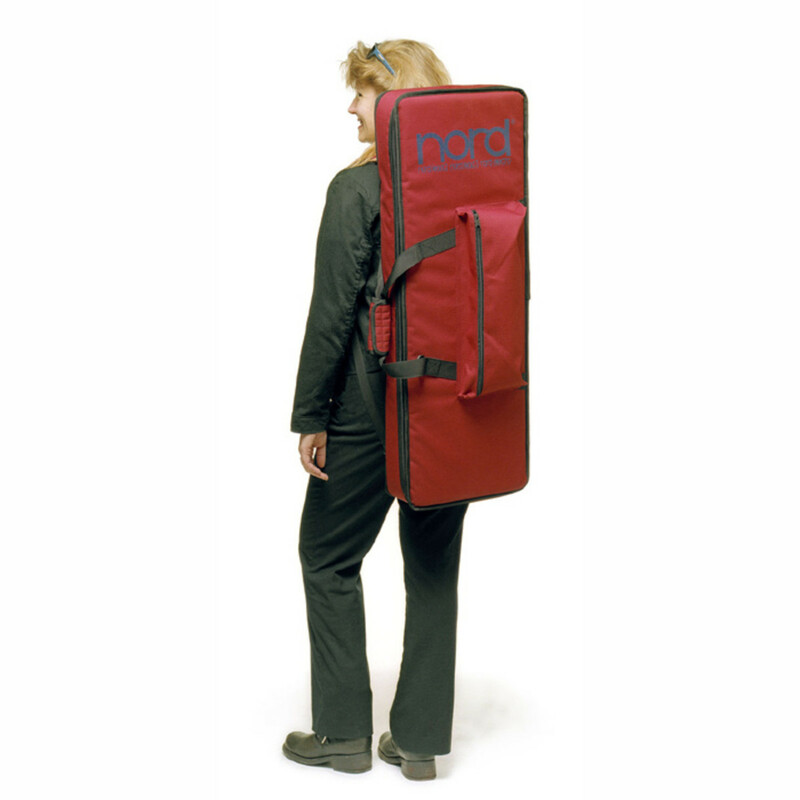 Features such as the carrying handles, shoulder strap and two backpack straps allow the case to be transported in a variety of different ways, depending on the musician's needs. Similar to other cases from Nord, the outside features the distinctive "Nord red" to perfectly match your keyboard. 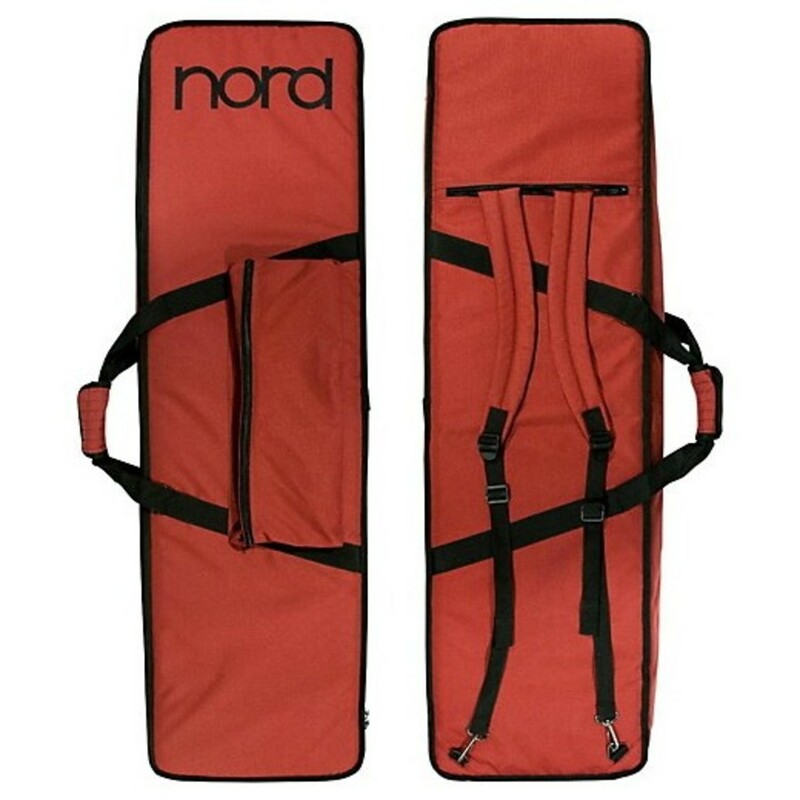 The Nord Soft Case for the Electro 3 SW73/Stage 73 keyboard features padded carrying handles, a large shoulder strap and adjustable shoulder straps allowing easy transportation of your keyboard. The inside of the Nord soft case is lined with a plush thick padding to make sure your keyboard is protected when travelling. 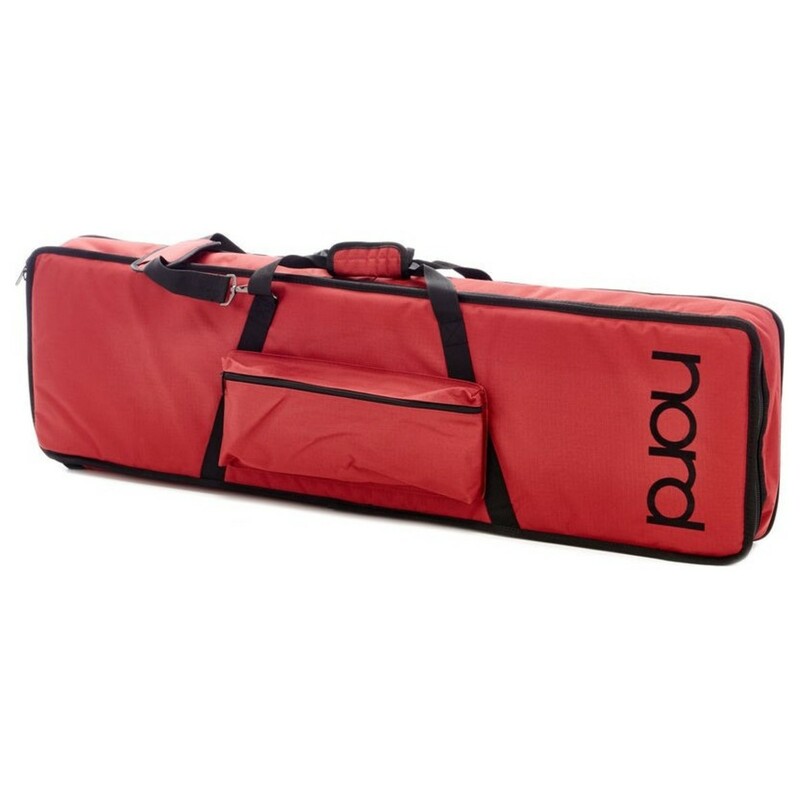 On the front the Nord soft case there is a large pocket which is perfect for holding cables, pedals and any other accessories that might be required for performing. 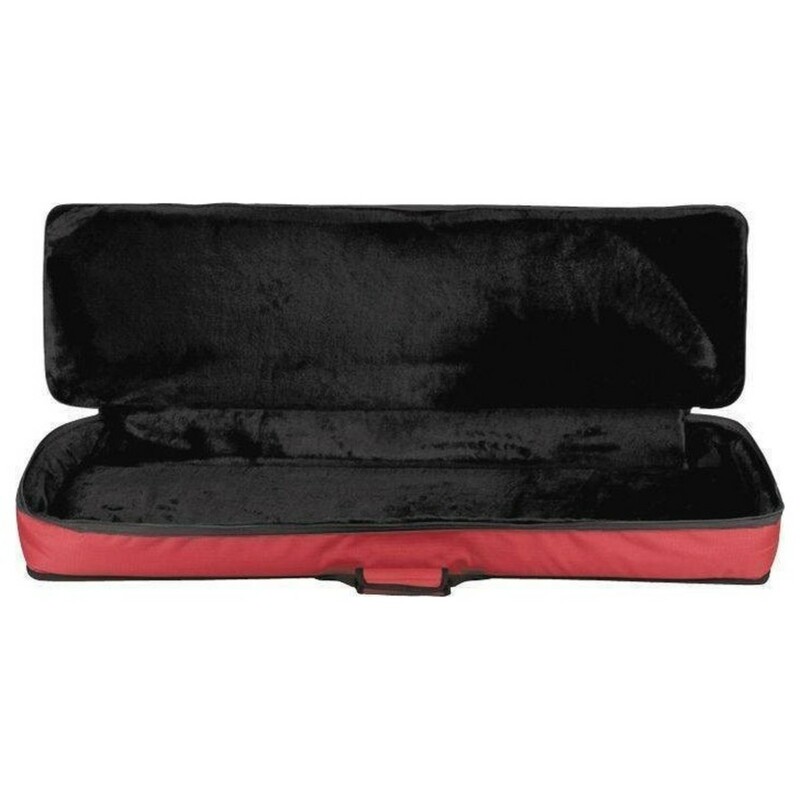 Similar to other cases from Nord, the outside of the soft case features the classic Nord styling, using a red and black colour scheme to perfectly match your instrument.